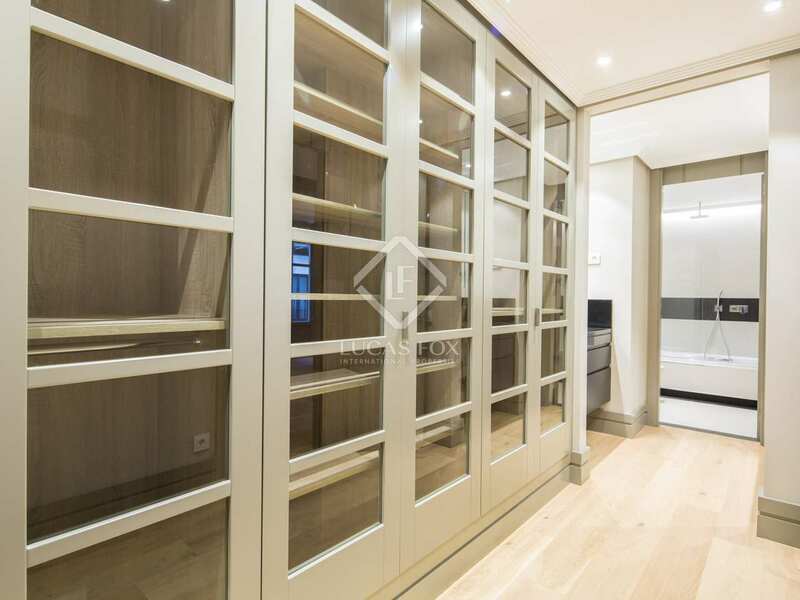 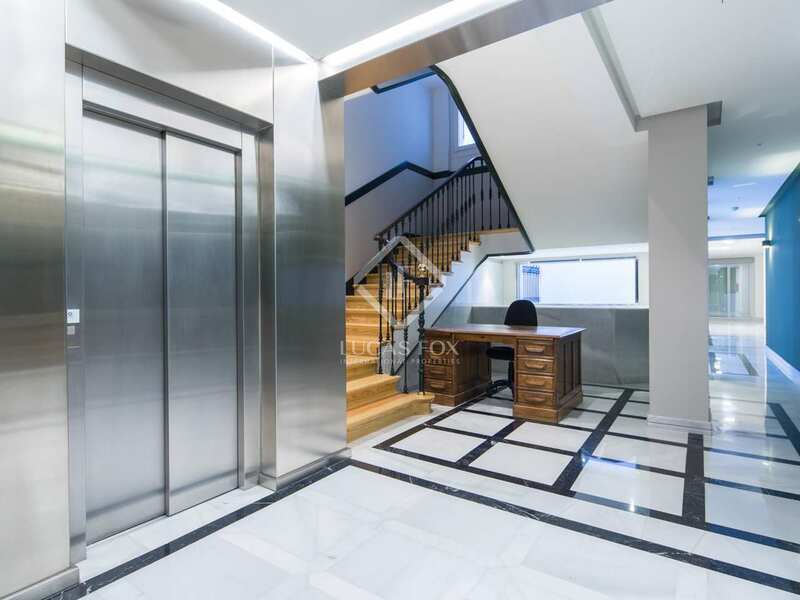 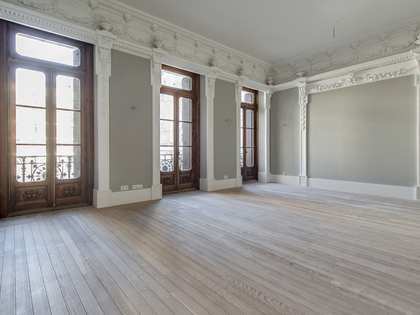 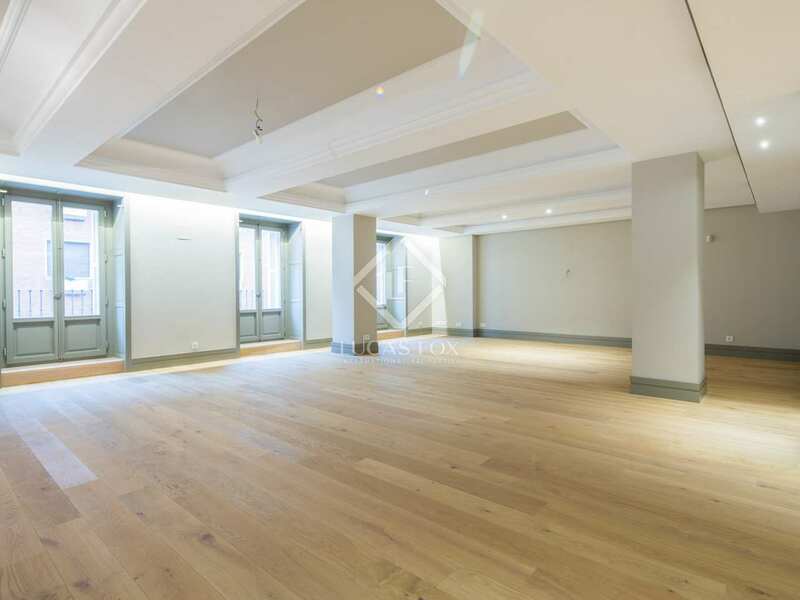 A new build property apartment in a luxury building that has retained its original façade, to rent next to Parque del Retiro in Jerónimos. 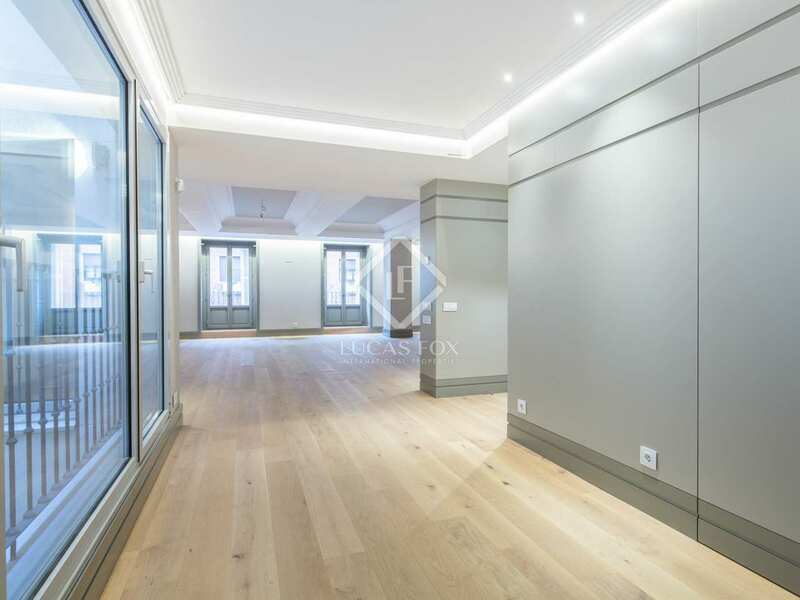 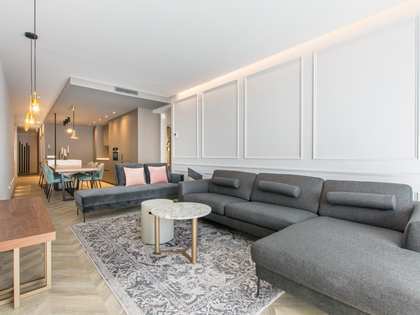 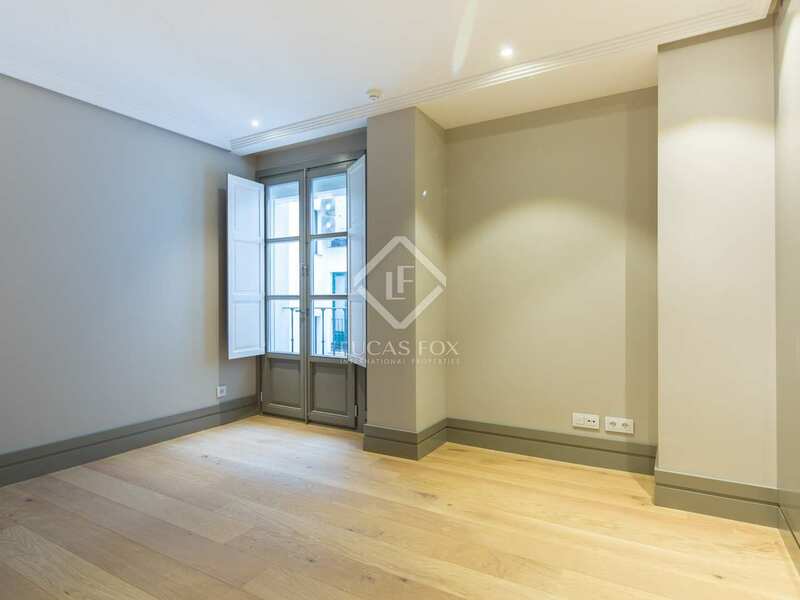 This 315m² new apartment can be found in a luxury building that was renovated in 2015, retaining its original façade. 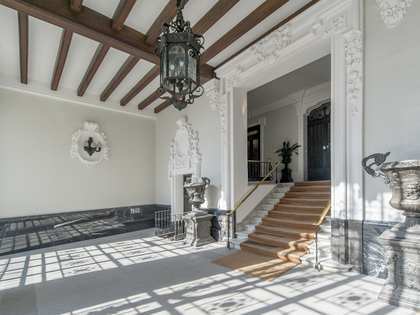 It is located next to Parque del Retiro, in Jerónimos, an exclusive area full of embassies, stately houses and iconic monuments. 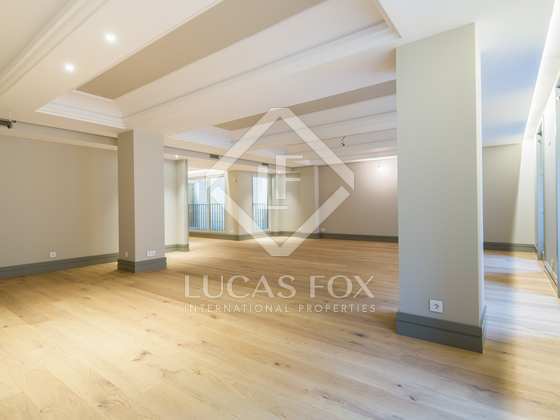 On entering you find yourself in a large entrance hall, to the right of which is the 80m² living-dining room with large exterior bay windows. 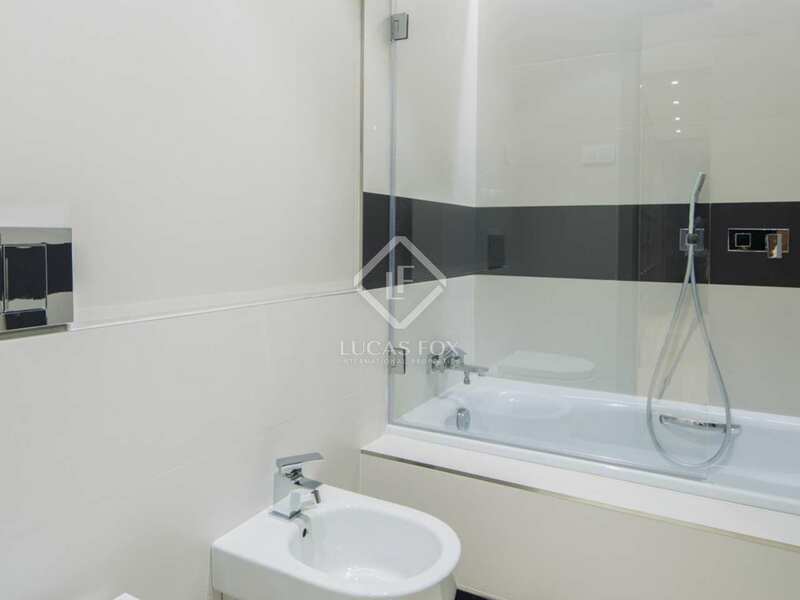 To the left, you can access the fully equipped kitchen and a service bedroom and bathroom. 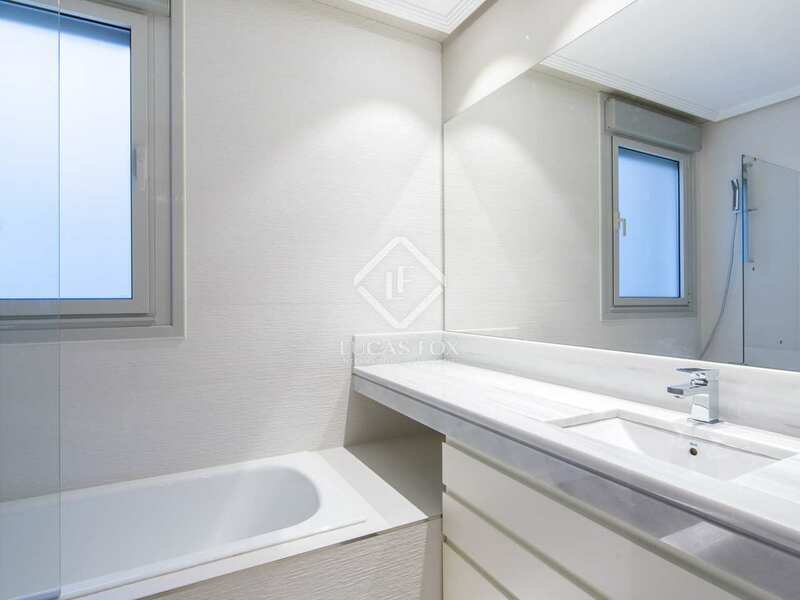 The night area has 3 bedrooms (2 of which are en-suites) and 1 further bathroom. 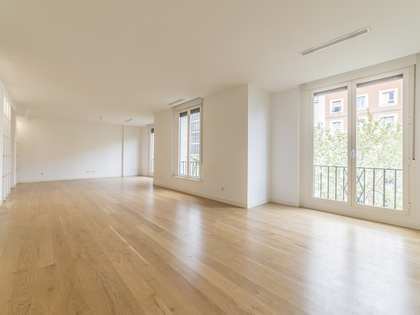 The property benefits from high ceilings and is south-facing, there is also the possibility of renting a parking space in the same building. 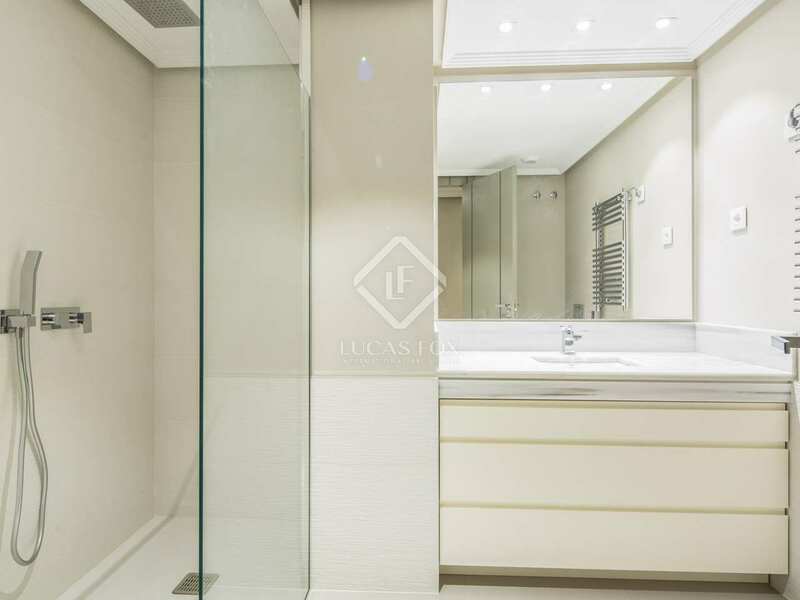 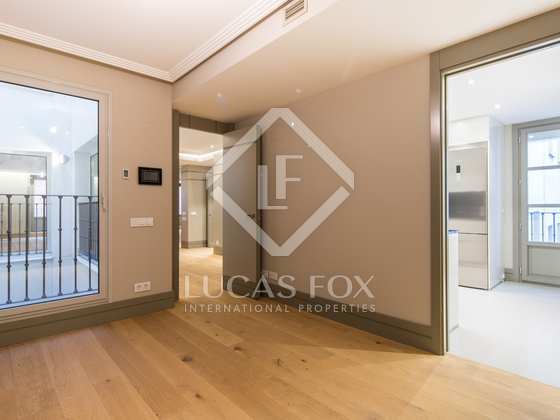 Ideal for families who want to live in one of the most exclusive and quiet residential areas of Madrid. 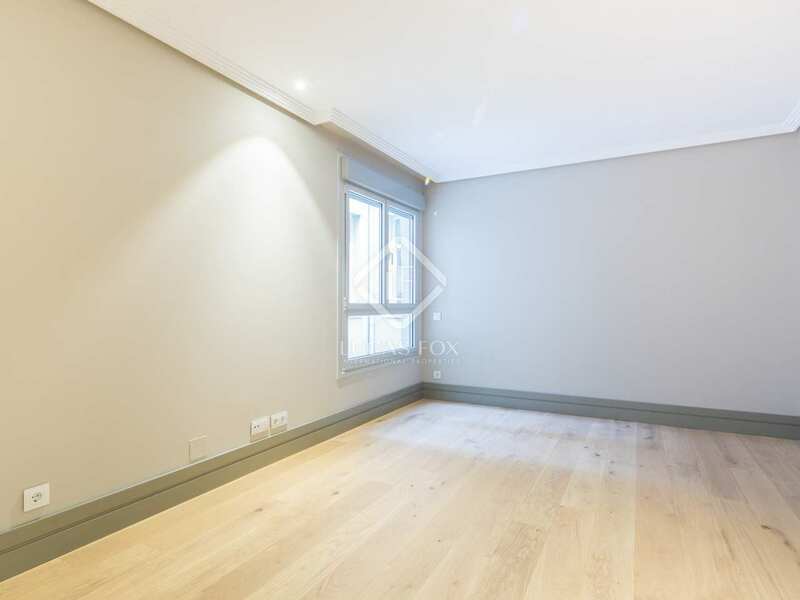 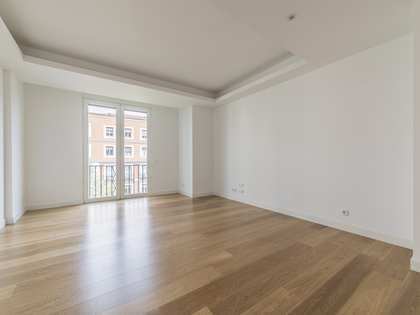 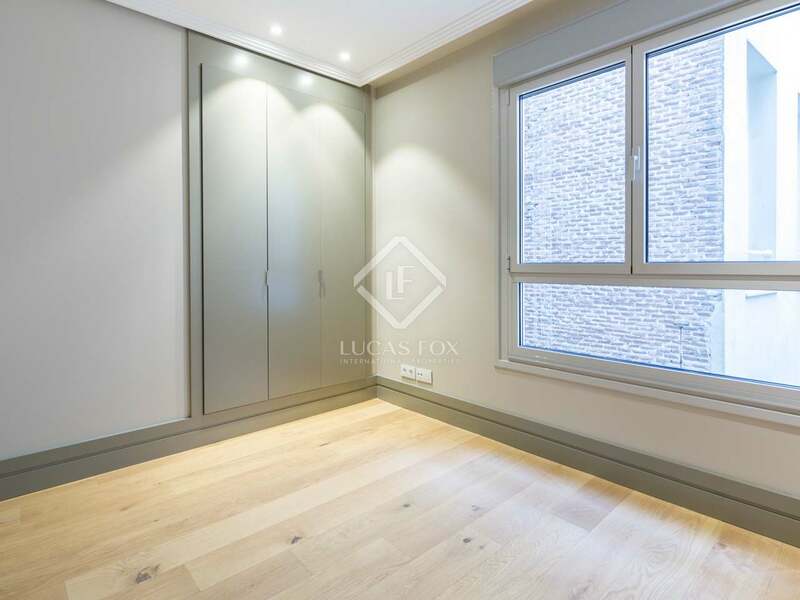 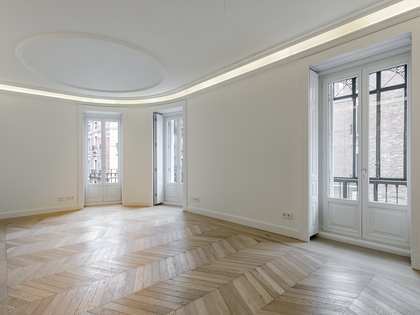 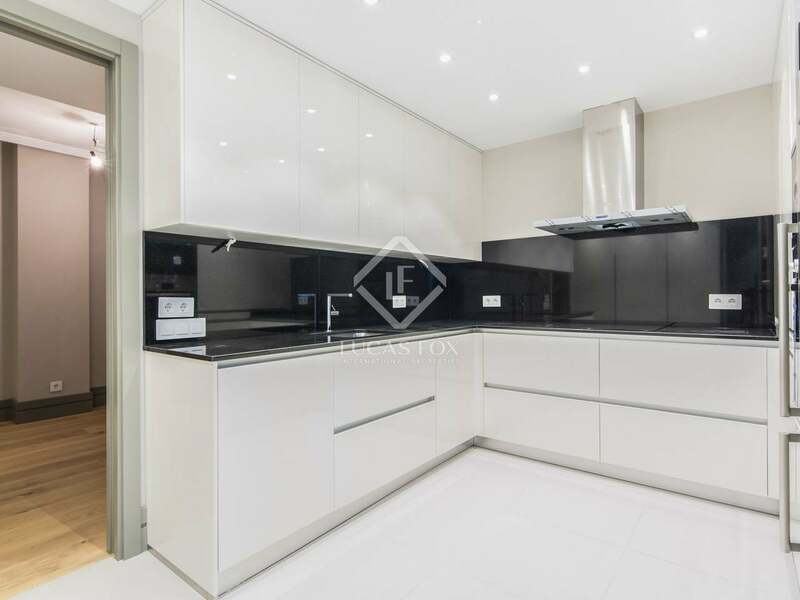 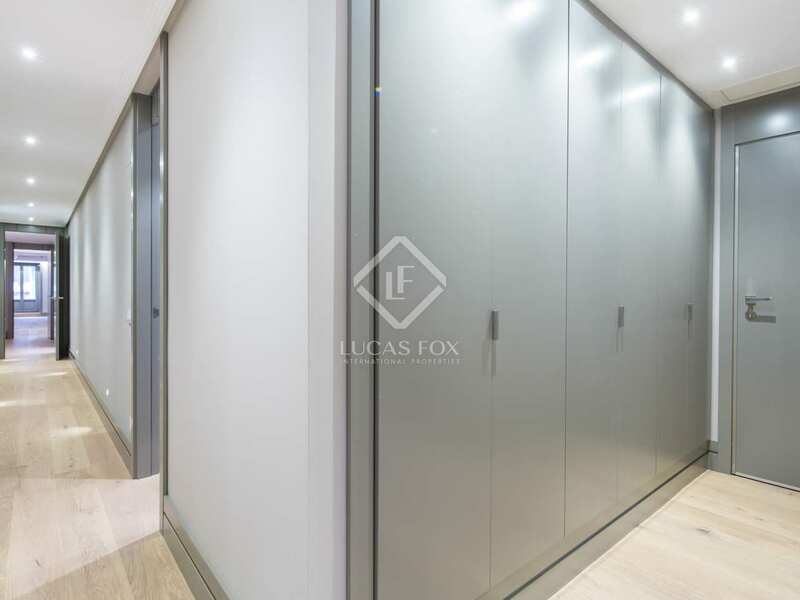 The property can be found on Calle Juan de Mena, in Jerónimos, next to Parque del Retiro. 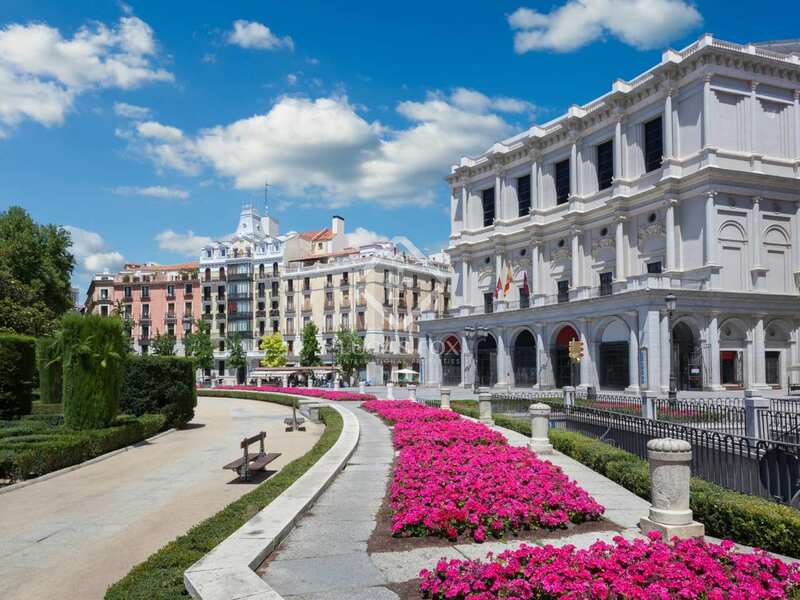 The area of Jerónimos-Retiro offers some of the most important museums, buildings and hotels in the city. 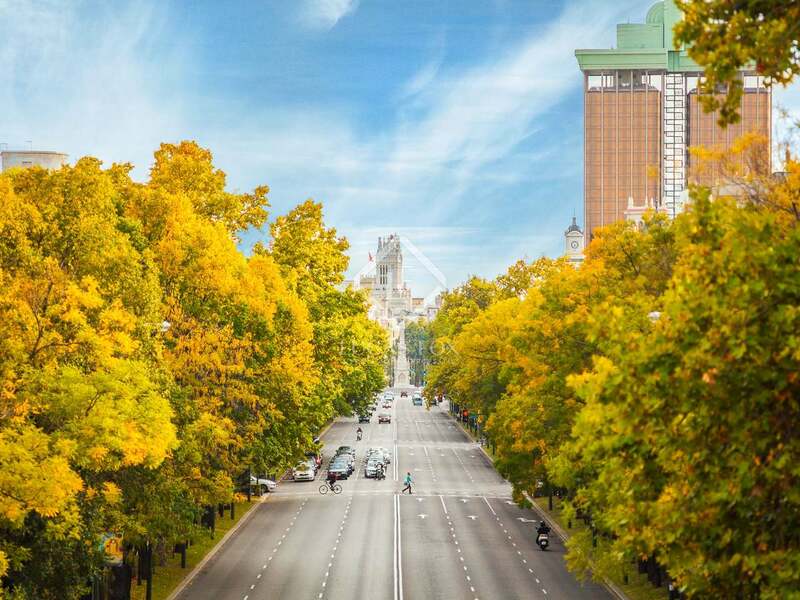 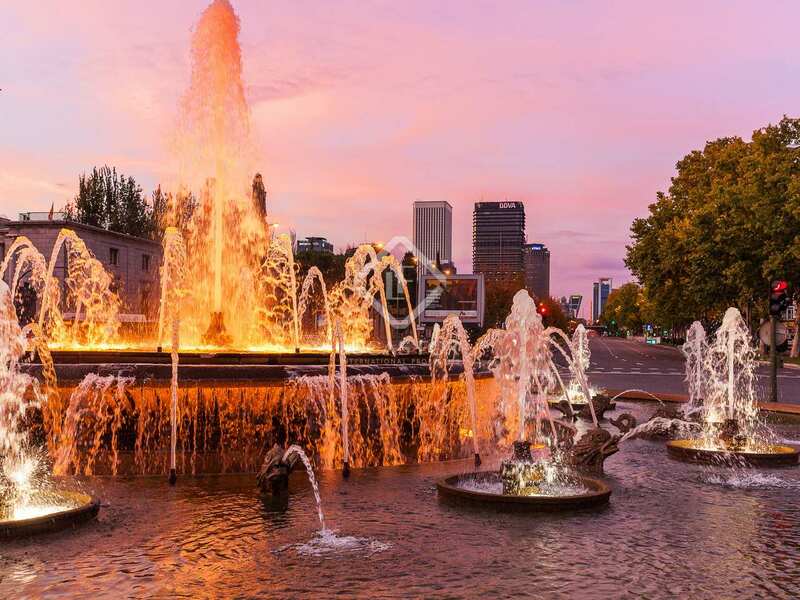 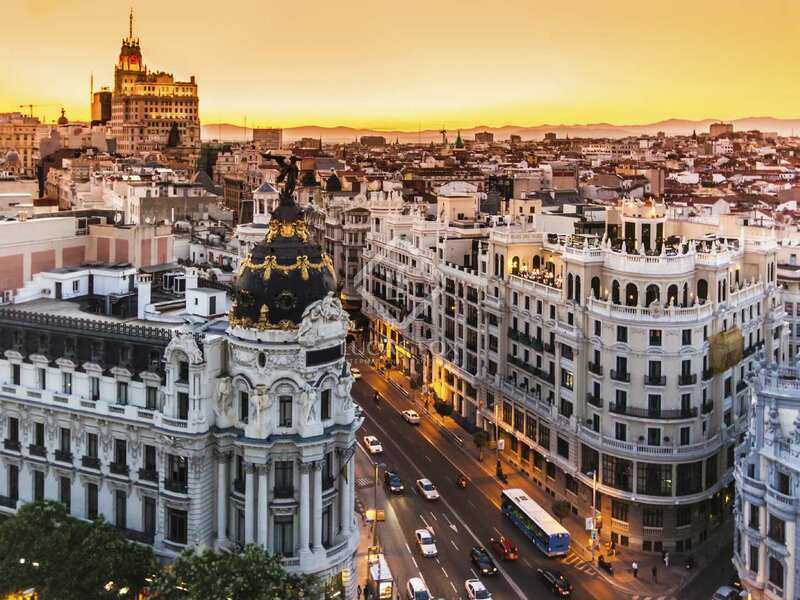 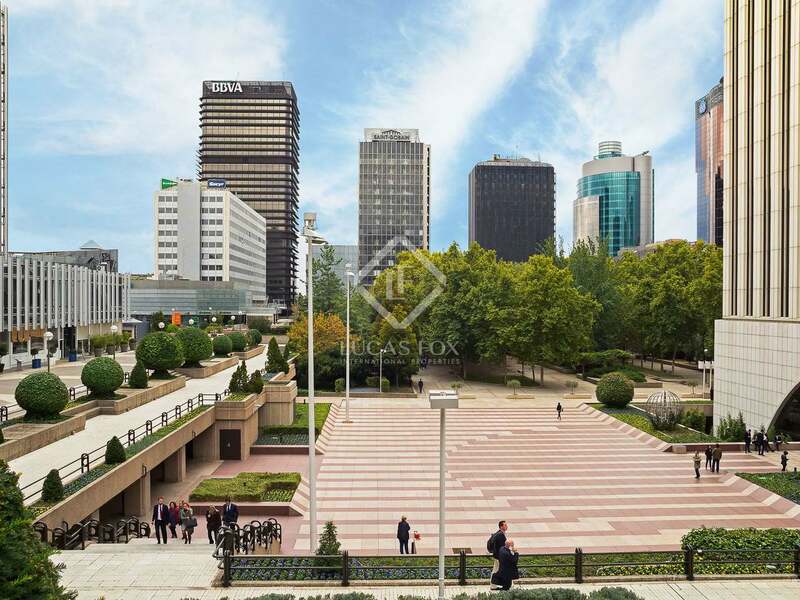 It is an exclusive area full of embassies, stately houses, iconic monuments and the Banco de España metro station and buses that can connect you to the rest of the city.